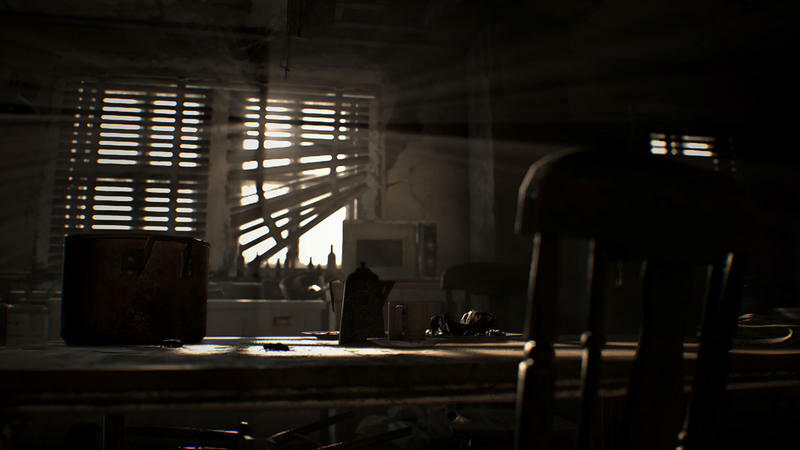 People were shocked when Capcom revealed Resident Evil 7 last summer. Even more shocking was how great the Beginning Hour demo turned out to be. 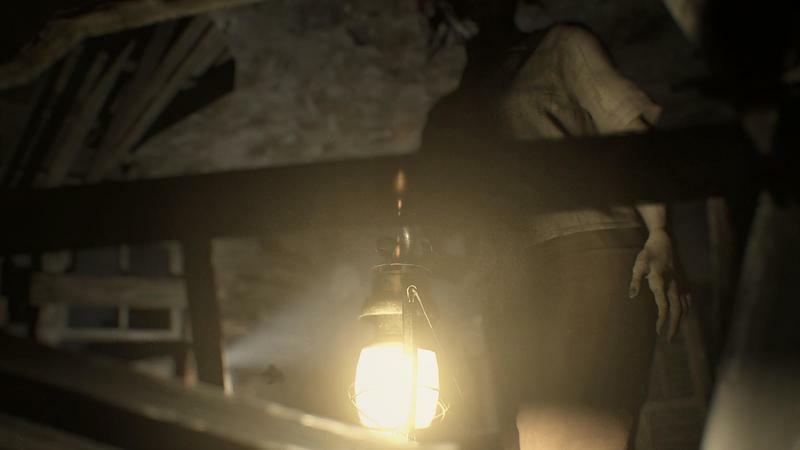 It offered genuine scares, great puzzles, and a wonderfully mysterious environment to explore—not something you could say about the previous installments. I’m far from completing Resident Evil 7, so this isn’t a review of the full experience; we’ll have one in the coming days. Rather, I wanted to talk about the game’s first hour, which is damn near perfect. 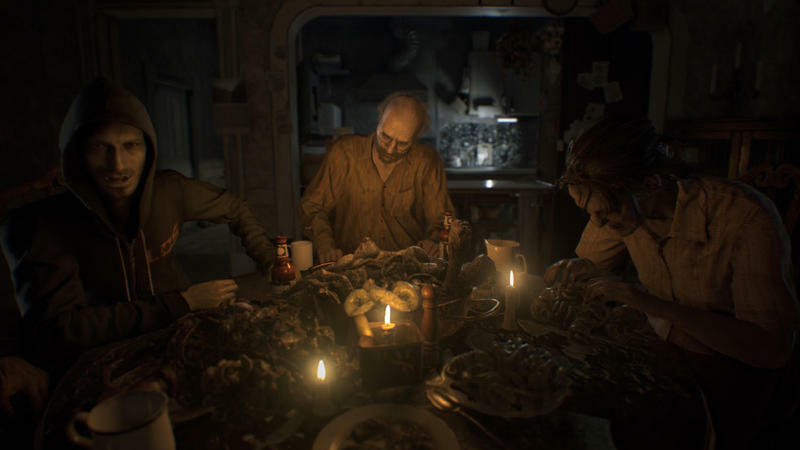 I’ve played a lot of games over the past few years, and I don’t recall anything, horror or otherwise, being as strong as Resident Evil 7’s first 60 minutes. It has everything you want from a good horror experience: tension, mystery, world-building, and a few spine-tingling moments. 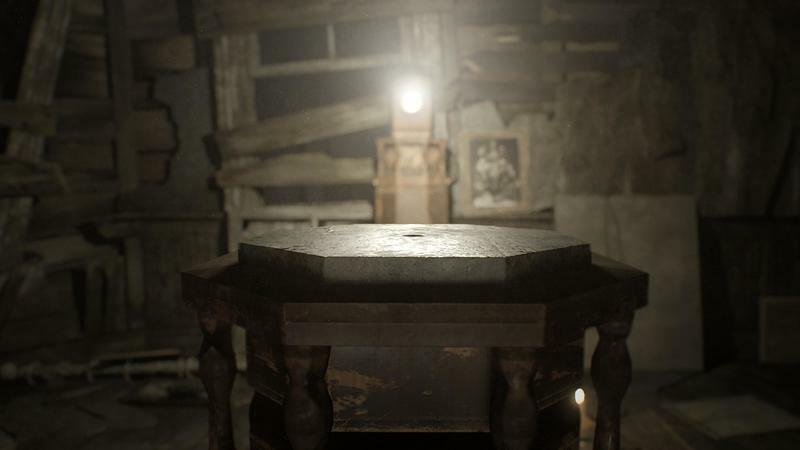 It’s exactly what Resident Evil fans have been waiting for. 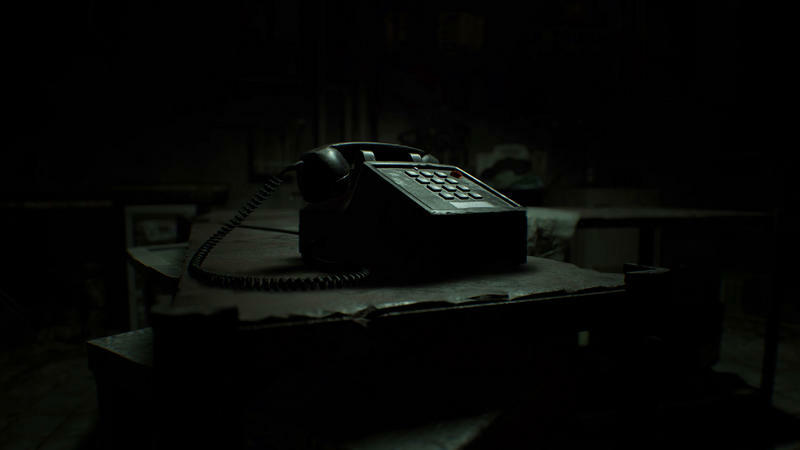 When the game kicks off, a man named Ethan receives a mysterious correspondence from his wife, Mia, who has been missing for the past three years. “All I can say is that if you get this, stay away,” she says in a video, visibly distressed. 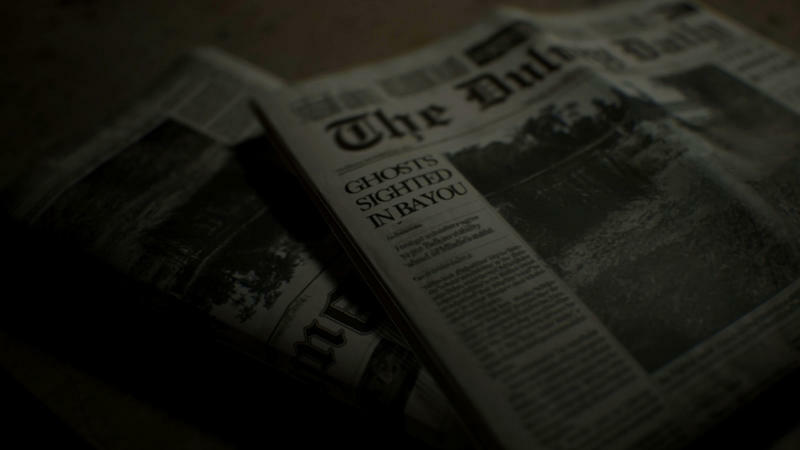 Confused, Ethan decides to investigate, and eventually winds up at a mysterious home in the middle of the Louisiana bayou. As players take control, it immediately becomes clear that something isn’t right. 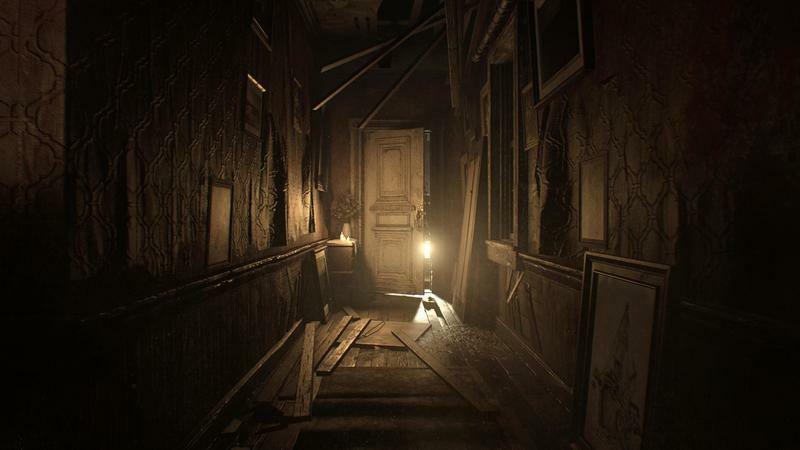 The derelict home stands in stark contrast to the beautiful mansion from the first Resident Evil; rusted gates are chained shut, strange effigies line the surrounding bayou, and vehicles sit abandoned. Nothing about it is inviting. There are plenty of reasons to turn back and leave, yet the mystery of Mia—and the house—is magnetic. You want to know more, which is the sign of a good story. 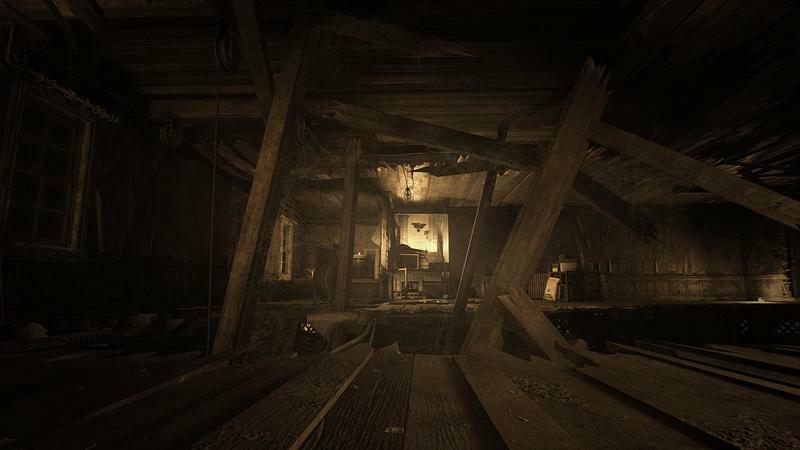 When you finally get into the house, Resident Evil 7’s first-person perspective comes to the forefront. 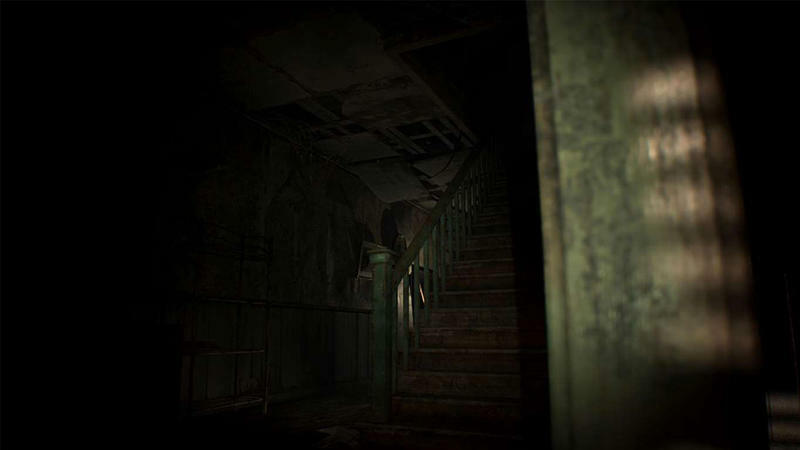 Much of the early game is about exploration, and the change from a third-person viewpoint provides a level of immersion missing in previous Resident Evil titles. The first-person perspective also gives players an opportunity to marvel at the game’s graphics, which are gorgeous. 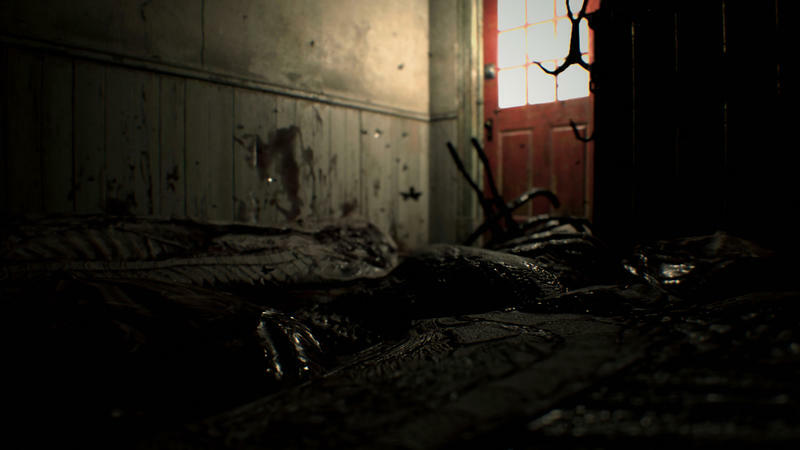 The squalid house is suitably caked in grime, dirt, and blood, and Capcom does a commendable job of creating a world that feels real and lived-in. How the hell did it get this way? I wondered that a number of times while walking from room to room. I admit the game is a little slow in the very beginning—depending on how much you actually explore—but it does a great job of using sights and sounds to simultaneously calm players and put them on edge. Every sound could be a threat. Every new door could unveil a key item. When you finally find Mia, things become even more confusing. She doesn’t recall sending Ethan any messages, and although she appears perfectly healthy, her mind clearly isn’t right. She talks about “Daddy” and urges Ethan to leave. Again, much of the early stages are simply setup, but it all builds toward something worthwhile. Just when you think you know what’s going on, you’re thrown a curveball. And just when you think you and Mia are safe, she descends into complete madness, taking on the appearance of Regan from The Exorcist. 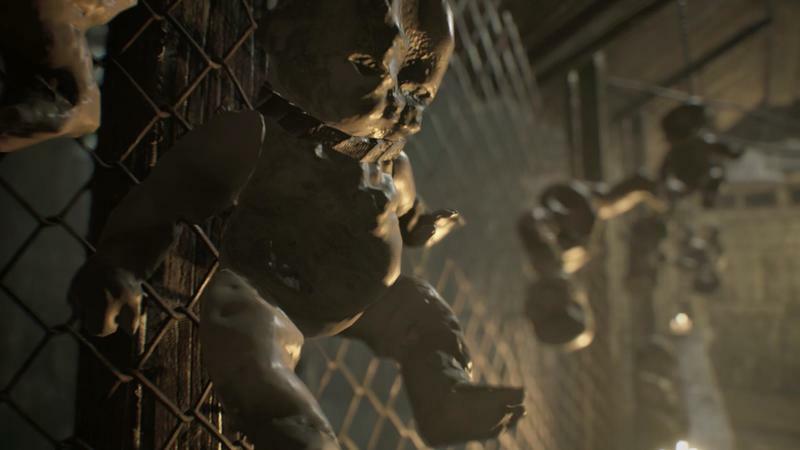 There have been a lot of terrific moments throughout the history of Resident Evil. 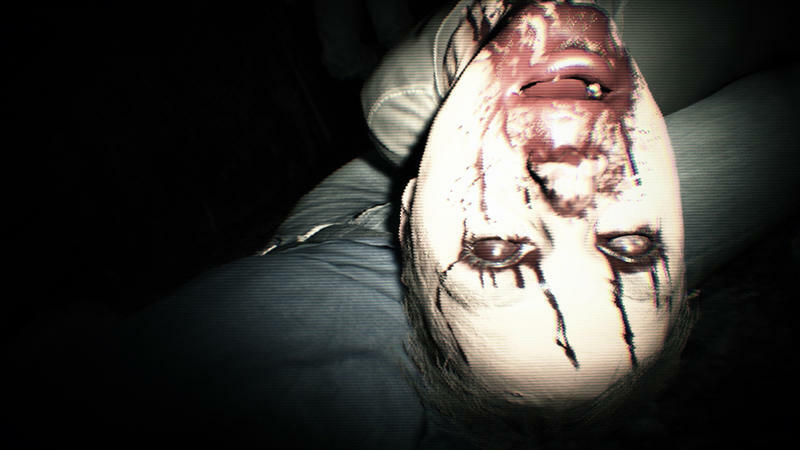 Seeing Mia all grotesque was wonderfully executed by Capcom. 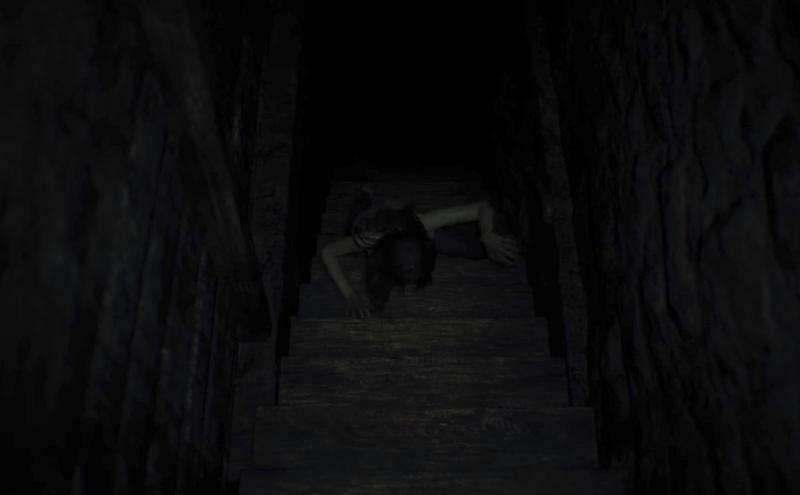 The moment she starts crawling up the basement stairs gave me goosebumps, and I nearly had to put the controller down. That’s about where I left off. After a terrific fight, Mia has disappeared again, so I’m right back where I started. I don’t know if the rest of the game is any good—it could be crap—but I do know the first 60 or so minutes were some of the best I’ve experienced in a game, horror or otherwise. 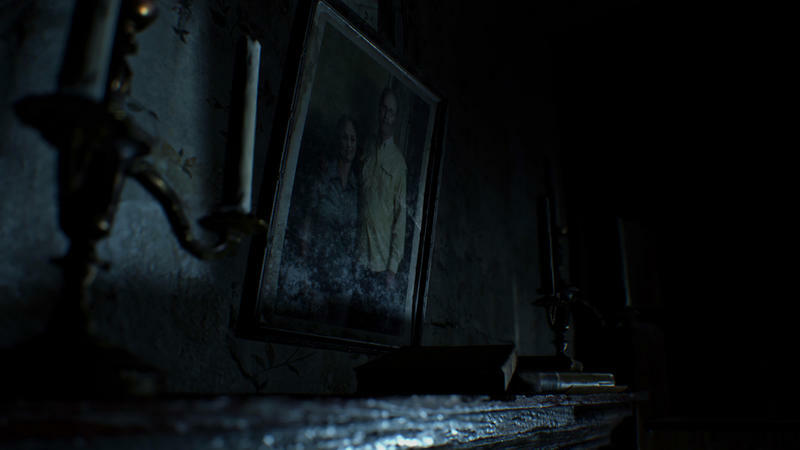 Capcom needed to break away from previous Resident Evil games, and based on what I’ve played, the franchise feels back to its terrifying best. I can’t wait to see where the game takes me next.